Welcome to the PCAT practice test page. The links below will help you take our sample PCAT practice test. These PCAT practice questions will give you a better idea of what to study on your exam. Good luck with your studying. If you need additional practice questions get our PCAT study guide and flashcards. Upgrade to our best PCAT study guide and flashcards resource. If you have a desire to go to pharmacy school, an impressive score on the PCAT is crucial. What is the best way to prepare for this important exam? 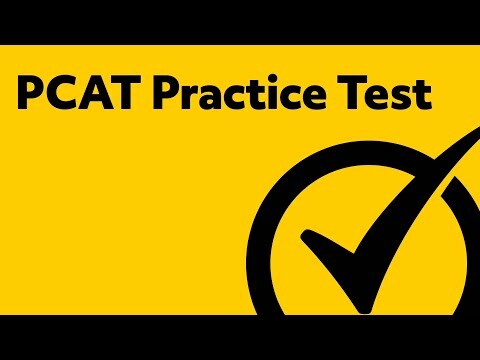 The most effective preparation includes using a variety of study materials and verifying your readiness for the test by taking PCAT practice tests. You can find quality study material for free from Mometrix Academy. The previous links on this page give you access to free practice test study guides that cover the subjects included on the PCAT: Biology, Chemistry, Quantitative Ability, and Reading Comprehension. These practice tests are broken down into individual segments for each subtopic. The PCAT practice tests assist you in properly evaluating your knowledge and skills and provide an indication of how well you may perform on the actual PCAT test. A practice test will also reveal any areas that need further study and understanding. You may want to consider taking a PCAT practice test for the first time and indicate next to each question which of the following statements is true. Considering these questions will help you pinpoint your areas of strength and weakness so that you can focus your study time appropriately on the areas that need the most work. Obviously, the questions that you answered correctly won’t require a lot of study; however, you will want to briefly review this material to verify that you have a complete understanding of the concept so that you actually know why that is the correct answer. 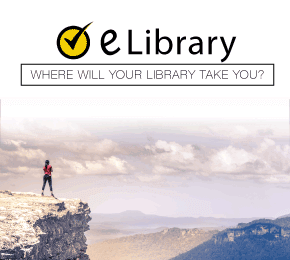 The questions that you answered correctly but were unsure about will need a little more time and effort so that you can obtain a thorough understanding of these topics. The majority of your time will be spent on the questions that you were completely at a loss as to the correct answer. Don’t stress out over these questions! Mometrix can provide you with all the help you need to prepare and score well on the PCAT. Take your first practice test indicating your response to each question as outlined above. Use your study materials and don’t be concerned about how long it takes you this first time. Utilize the free PCAT study materials provided by Mometrix Academy to get a better understanding of the concepts you struggled with. Watch the instructional videos that explain all the critical concepts you need to know in order to be successful on each PCAT section. The links to these videos are found PCAT Study Guide Review page. Take another practice test to evaluate your current understanding of the material. Take this test in a timely manner and try to use your resources as little as possible. After taking the first two PCAT practice tests, take all other practice tests like it is the real PCAT test. Take them in a timely manner and take the test without any of your resources. If you need further instruction or desire more preparation, check out the Mometrix PCAT Flashcards and the Mometrix PCAT Secrets Study Guide which includes additional review material, practice tests, and much more. Studies have shown that repetition is the most effective form of learning which makes flashcards a great tool when preparing for the PCAT or any other test. Our test researchers have taken the hundreds of concepts you must know for the PCAT and put them on professional quality flashcards providing you with an easy-to-use learning method. The PCAT flashcards also include details of the Leitner Method for maximizing flashcard learning, PCAT exam practice test questions, tips for overcoming anxiety, a PCAT Quick Reference Guide, and much more. The PCAT Secrets Study Guide includes comprehensive reviews of specific content areas, practice tests, secrets to success on the PCAT, test taking tips, suggestions on overcoming test anxiety, guidelines for writing a top-notch essay, and a PCAT Quick Reference Guide along with other tips and test strategies. 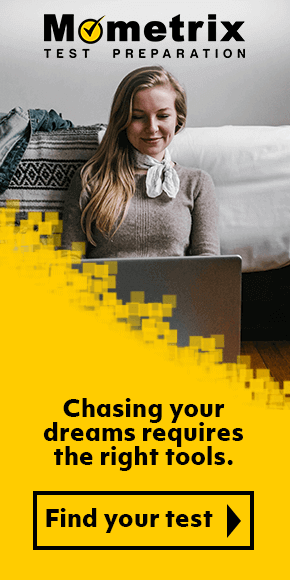 Best of all, these invaluable resources include a risk-free, 1-year 100% money-back guarantee so you have nothing to lose and everything to gain! Thorough preparation and repetition is the key to success on the PCAT. Use the links above for more information or to order the PCAT Secrets Study Guide and the PCAT Flashcards.